Michele Robustino, affectionately called “Ciccio” from friends and co-workers with reference to his beloved father Francesco, comes from Puglia, Gravina. Michele has reached many years of experience thanks to his father and other structures in his area. His working maturity comes from the famous restaurant Antica Masseria Gravina, where Michele worked with well known Italian ChefGianfranco Vissani. Michele works now at Il Blue Restaurant, where he delights its guests with special dishes and authentic flavors. Moreno Rampazzo is the young white hope of the restaurant kitchen. Moreno has worked in several restaurants and hotels in Italy – La Montanella, Canzoniere, Hotel Columbia, Hotel Roma in Abano Terme, Hotel De La Poste in Cortina d’Ampezzo – and abroad, in Spain and England, where he learned different cooking techniques. The combination of these special techniques, different tastes and Chef Michele precious teachings, allow him to mix with fantasy Italian and exotic food. Competence and kindness of Maître Denis Soattin welcomes you at Il Blue Restaurant. 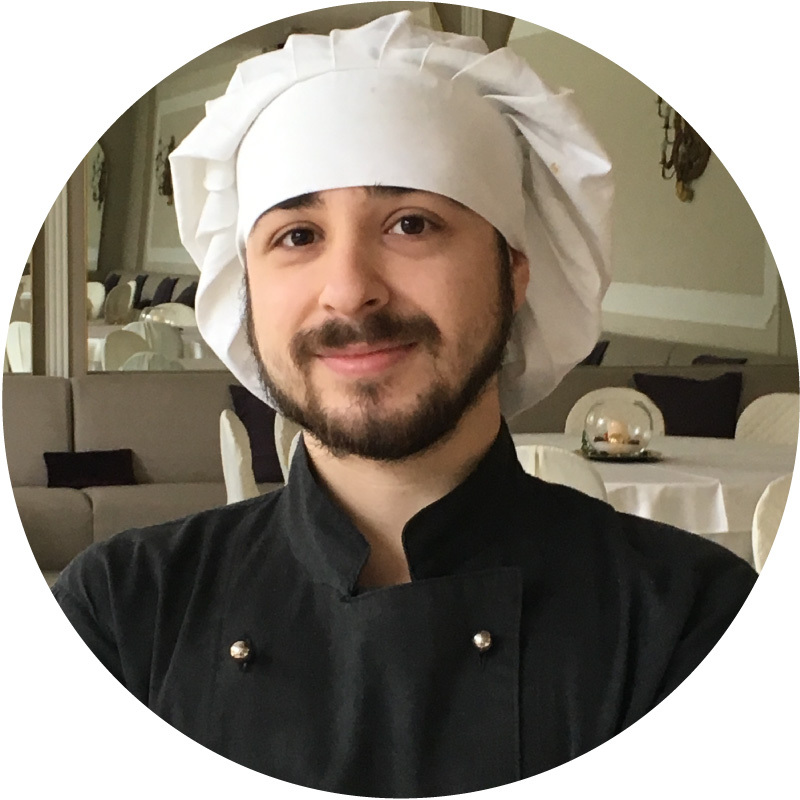 Denis serves resaturant’s guests with discretion and professionalism, and he coordinates the dialogue between restaurant and kitchen to ensure always on time and reliable services. 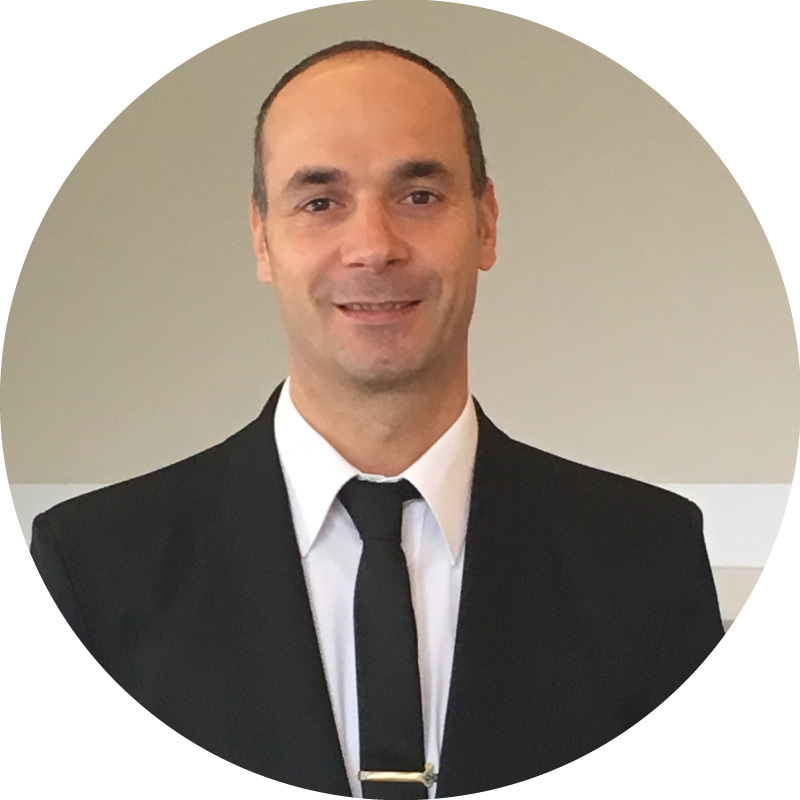 After receiving his diploma, Denis has had many experiences in first class hotels: Hotel Tergesteo (Abano Terme), Hotel du Lac et du Parc (Riva del Garda), Hotel Posta (Ortisei), even in Cortina d’Ampezzo . In Paris, Denis did an internship at the renowned restaurant of the Eiffel Tower. 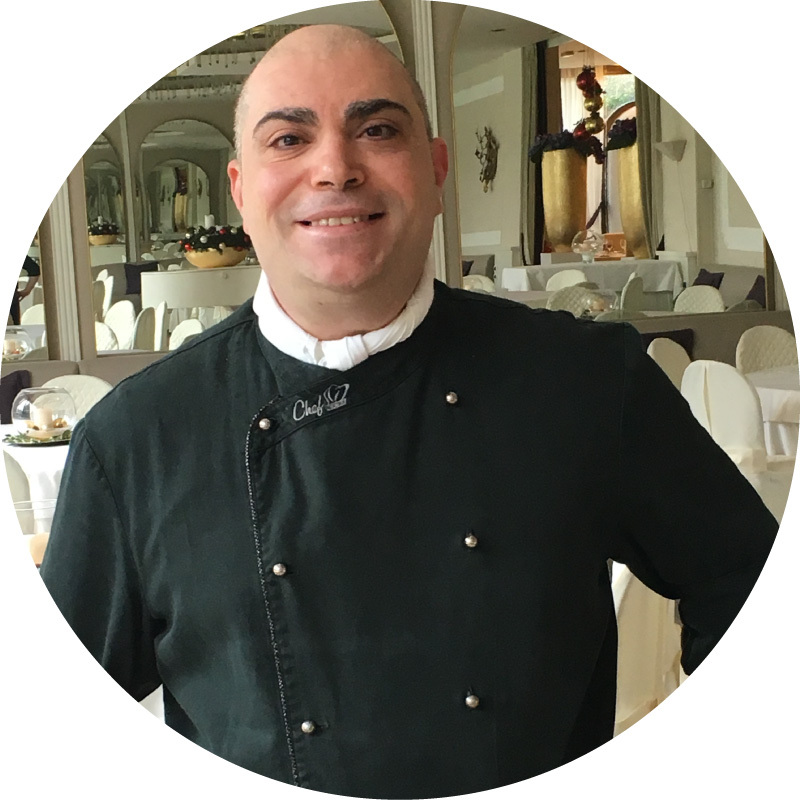 During his career Denis has expanded its expertise, which led him today to be a connoisseur of Italian dishes and technical service, always up to date and appropriate to the place where it provides its valuable services.